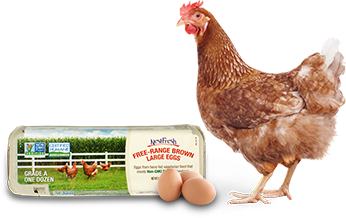 Why do NestFresh Pasture Raised Eggs look different from other eggs? 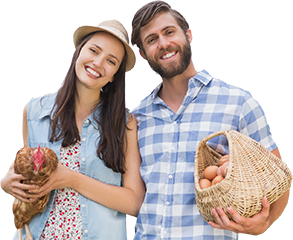 The shells of NestFresh Pasture Raised Eggs have natural variations in color. Even though they are all brown eggs and come from a breed of hens that lay brown eggs, some are lighter in color than others. This variation is due to the fact that the hens have access to pastures where they get plenty of sunlight. High levels of sunlight help the hens produce extra vitamin D, which then lightens the color of their eggs’ shells.